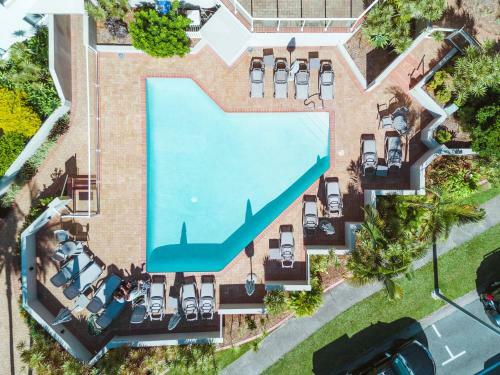 The Islander Resort is a great getaway if you just want to veg out. Park your car, unpack and thats it, you don't have to leave the premises. 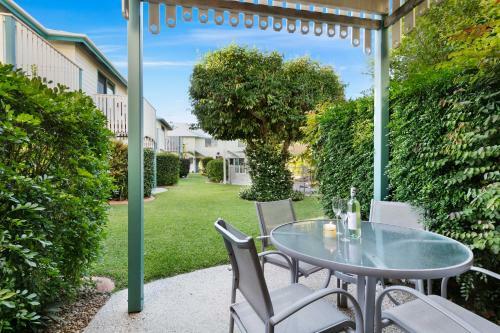 Noosa Place Resort is located only 30 steps from the beautiful Noosa River and is centrally located . 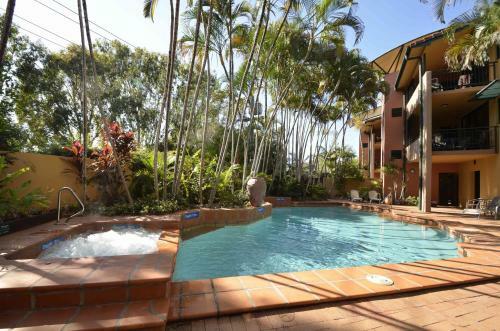 Featuring forty modern two story, two bedroom, fully self contained townhouses. 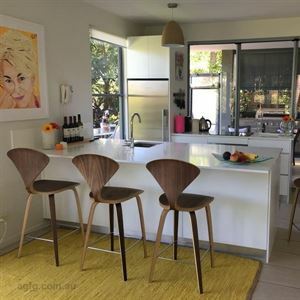 Noosa River Retreat offers contemporary styled accomodation. 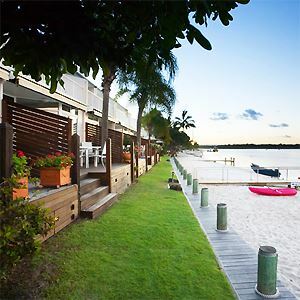 Noosa Village River Resort with their affordable one and two bedroom townhouses overlooking the Noosa River, are a popular holiday destination. 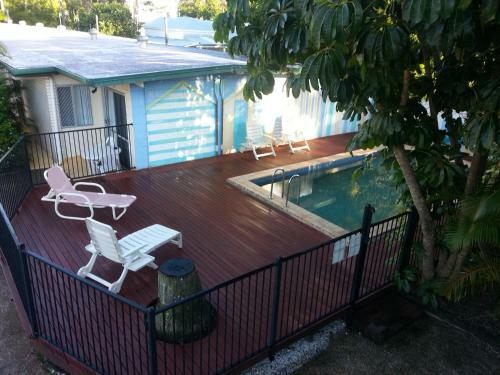 Noosa Keys Resort is centrally located opposite the riverway and close to all amenities. 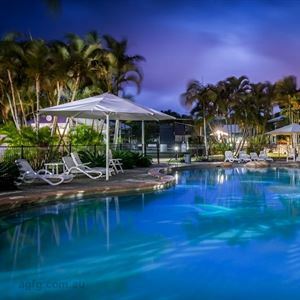 Rthe Colonial Resort Noosa is to be found overlooking the river in Noosaville and is an ideal venue for a family holiday. 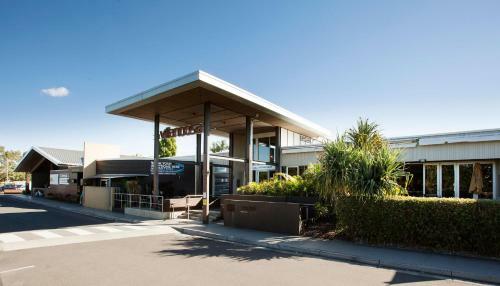 The Noosa Lakes Resort overlooking Doonella Lake hosts the Noosa Convention and Exhibition Centre which can cater for upto 300 delegates. 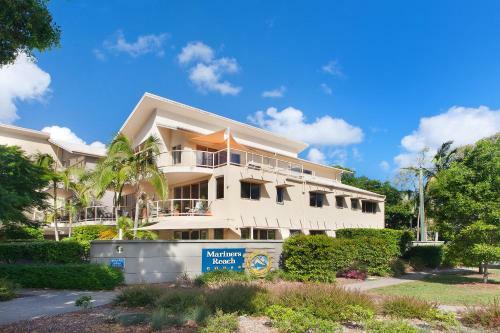 Regatta Noosa is ideally located overlooking the Noosa River. 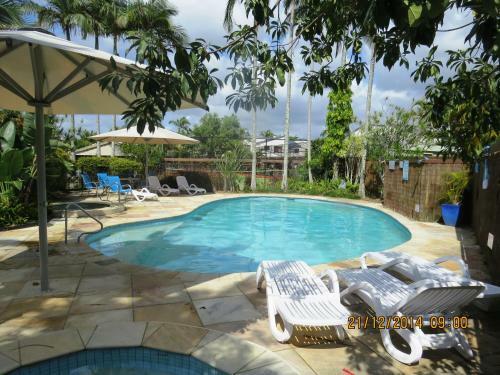 You can be assured of an enjoyable holiday at this modern complex whic has all of the facilities that you would require. 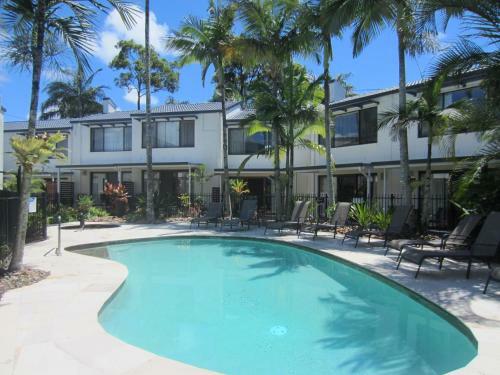 Sandy Beach Resort features contemporary Noosa style living and is located opposite the Noosa River. 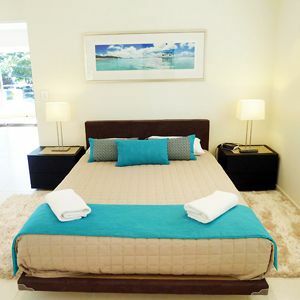 Bermuda Villas offer luxury Mediterranean styled accomodation in tropical surrounds.